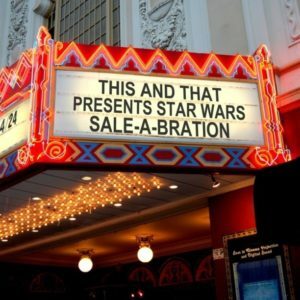 We have some great stuff lined up for our 4th annual – May the 4th be with you Star Wars Sale-a-bration! No spoilers yet tho. Trust us it’s going to be a great May 4th! ← Not yer Mamma’s vintage shop!